Atomic Wallet Airdrop is live! Atomic Wallet is a new technology that makes it possible to exchange cryptocurrencies directly and without third parties. 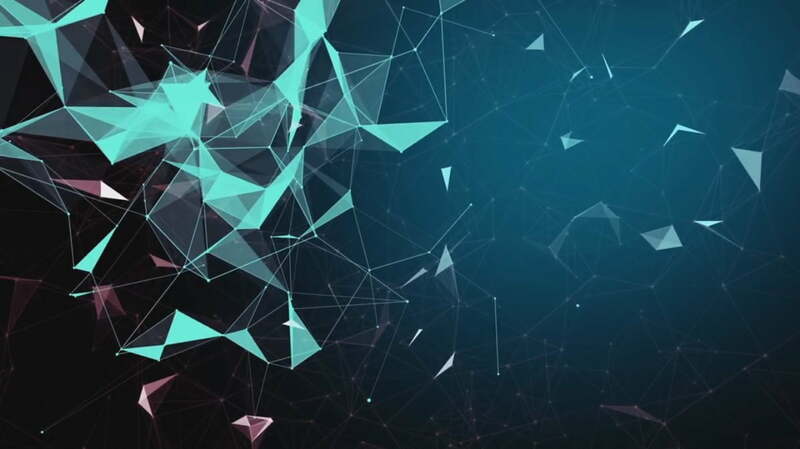 Atomic Swap Wallet offers a multi-asset custody-free wallet with the Atomic Swap exchange and a decentralized order book. Atomic Wallet is listed on CoinMarketCap. 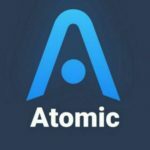 Atomic Wallet Airdrop Round 2 is worth up to 50 AWC tokens (~$ 1.5). Share your referral link to earn additional 25 AWC tokens (~$ 0.75). Open te app, click on ”Settings” and click on ”Airdrop”. After you verified your mail, you will receive a mail with your referral code. Share your code to earn 25 AWC tokens for every referral.